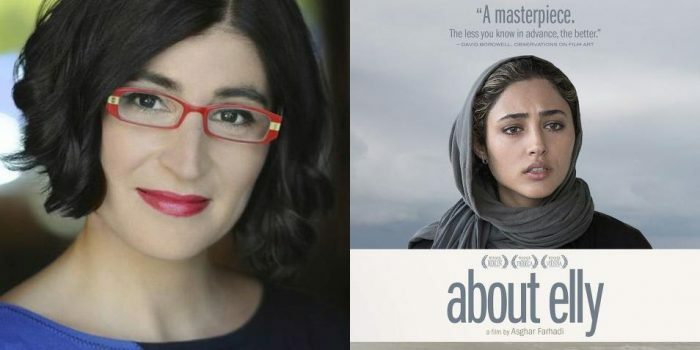 Negin Farsad is a writer, filmmaker and comedian. She directed the documentaries The Muslims are Coming, about Muslim-American standup comedy, and Nerdcore Rising, on geeky hip-hop. 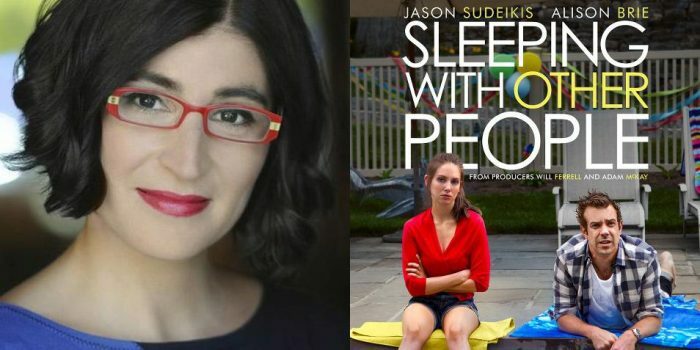 On the small screen, she co-wrote and developed the MTV series Detox, wrote for the animated shows 1001 Nights and Class Parents, and produced, directed, wrote and performed in Comedy Central’s The Watch List. A 2013 TED Fellow and the inaugural YouTube Visionary Award winner, she was named one of the 50 Funniest Women by the Huffington Post. 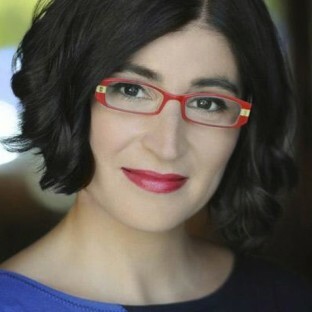 Read more at http://www.neginfarsad.com. Can this New York City-set post-hipster romantic comedy succeed in giving us that gooey high we want? The Oscar-winning director's tense drama deftly reveals the collision of diametrically opposing forces that defines the Iranian condition.